Great first two days of the week, getting to talk to groups of kid’s about bears, human-bear issues and safety at home and while camping. 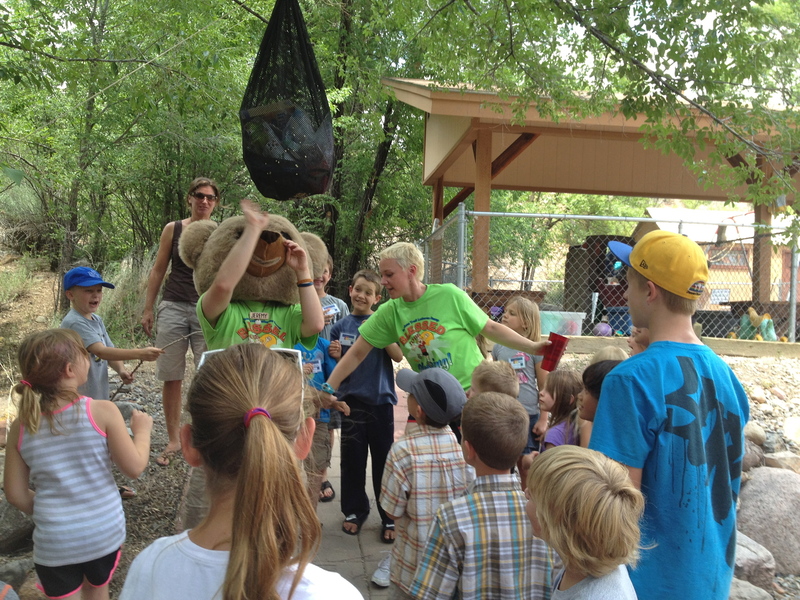 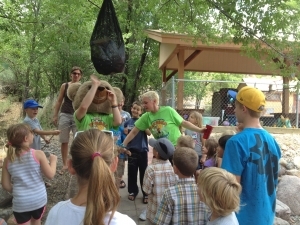 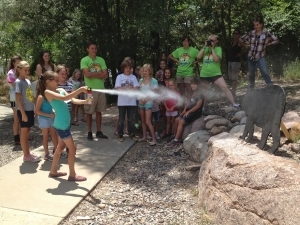 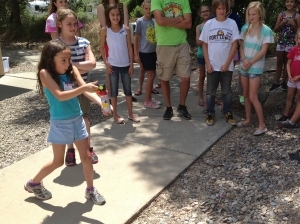 Educator Cindy Lawrence helped out Monday with Kid’s Camp, hosted by Christ the King Lutheran Church and Tuesday Bear Smart Durango talked to students at Frosty Pines Wilderness Education Center out at Vallecito. 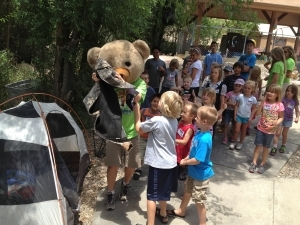 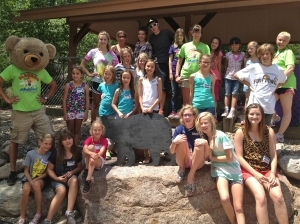 Great extension of the Elementary School “I’m a Bear Smart Kid!” Program.